Email has been and continuously is one of the most important channels that are accessible to inbound salesperson worldwide. Every business person receives an average of 100 emails each day. Your emails are in a severe competition with memos, advertisements, and newsletters to get read. On the other hand, if your subject line is very well composed and it is connected to your whole business campaign, then you don’t have to worry about your messages. But, if you did not make you subject line seriously there is a big possibility that your effort will be ignored and your emails will be marked as spam and deleted. Actually, the subject line is one of the most important parts of your message. Emails are being delivered depending on content, reputation, as well as, subject lines. In some instances, engagement is pragmatic to the spam filter. Subject lines do not only contain characters and letter anymore because these days emojis are widely accessible. Nonetheless, you still need to be careful in writing your subject lines because there are some words or special characters that may possibly trigger a spam filter. 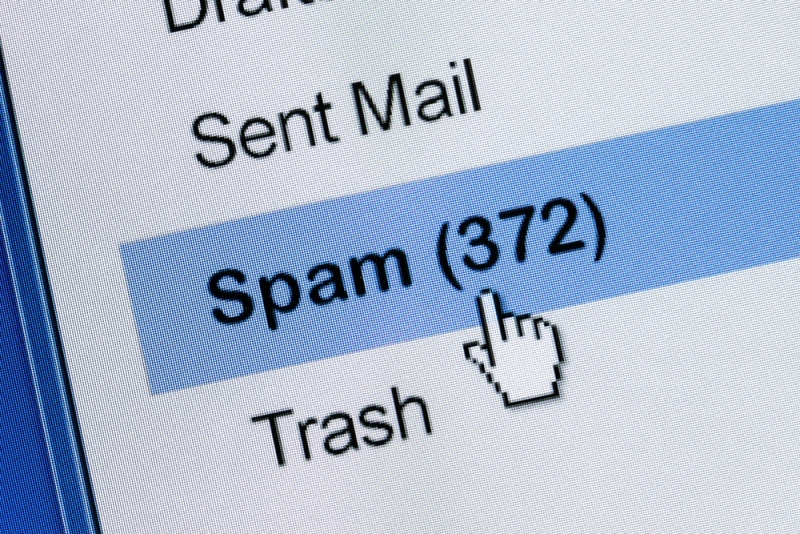 So how to avoid spam filters? Every salesperson must have a list of words that can trigger spam filter on their desk. However, as we all know subject lines that consist of spam words may not affect your delivery rate easily. But if you want to maintain your standing then you need to become practical and mindful when choosing good synonyms. In fact, words like “free” are being ignored by many. That’s why using this word regularly is not recommended. In addition, don’t add other trigger words like “access”, “trial”, “sample”, “quote”, etc., because your email messages may possibly land to the junk folder, instead of your target receiver. Furthermore, the word “free” usually upsurges open rates when delivered. Nevertheless, if you’re not aware how spam filters work, they are the one assigning ratings to your email newsletters. But sometimes, using the word “free” is harmless if your email is hundred percent true and if you have an excellent delivery record. Moreover, you can combine this word with an all-caps subject line and use the special character * to cover another trigger words inside your email and might be off to the junk folder. Fortunately, most of the email service providers like Gmail have their particular patented spam checking tools and they offer if for free. While some companies are using business spam filter in order to manage their email carefully. Aside from avoiding some of the words that were mentioned above, here are some of the things you should also avoid to prevent spam filter. The caps lock button may possibly help you to stand out, but not in a good way. When you use this kind of symbols, for sure your email will be directly landed to the spam or junk folder. Symbols like [email protected]#$%^&*() can all activate spam detectors and get trashed by a filter before your target receiver. However, you’re allowed to use the symbols # and @ when engaging with leads and prospects on Twitter. According to Mailchimp, when doing an email marketing, the worst subject line sells what is inside and the best subject line tells what is inside. Because the main purpose of a subject line is to send your readers an open message and do not show your hand here. Emails or subject lines that contain exclamation points can easily attract trigger spam detectors. Because this symbol looks like true spam-looking messages to scam receivers and are automatically filtered from email inboxes. Don’t trick receivers with a dishonest promise. As what was mentioned a while ago, you can also use emojis when writing a subject line and 56 percent of businesses who are using emojis have more open rates according to Experian. However, using too many emojis could trigger both spam and human filters. The subject line is one of the most significant components of every email. It is very important to make it right before you send them to your target receivers. Also, avoid making mistakes, especially the words and things that were mentioned above. As a result, you’ll be having an impressive and excellent email management.